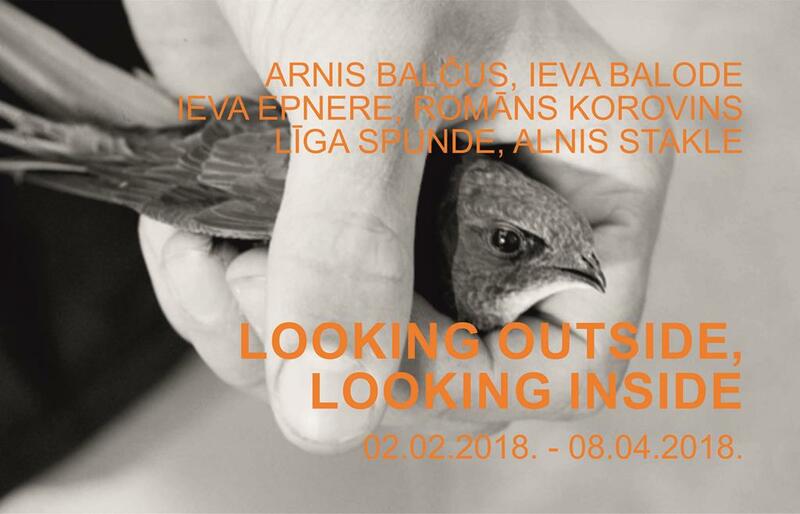 “Looking outside, looking inside” is a joint exhibition of six Latvian artists. It showcases artwork which explores the states of looking and seeing. The artists scrutinize the interconnections between experience, memory and forgettance, considering those as both a collective phenomenon and an element of private life. Although the exhibited artwork is grounded in questioning the reality and its representations, it is also markedly introspective, that is to say, it addresses issues such as the artist’s internal states, materialism of the medium, self-representation, identity and self-therapeutic artistic practices. Since the 1960s, art as a phenomenon, object and form of social interrelatedness has undergone a tremendous structural change, reconstructing the spheres of contact and mutual knowledge exchange among the object of art, the artist and the art consumer. Detachment of art from everyday reality, its independent existence beyond the realm of social relations, mostly in the form of an exclusive product of consumption, is now a dream long gone. The artist’s gesture has returned into the space of mundane events and interactions, encouraging the viewer to be an active interpreter of the artwork and an architect of its meaning. 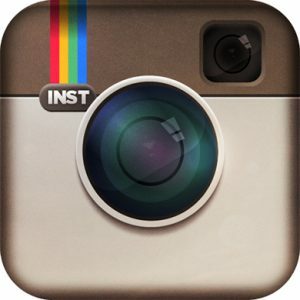 Current artistic processes are closely related to mutual hybridization of scientific strategies, mass culture phenomena and aesthetic experiments, thus creating new approaches to exploration of reality and deconstructing the borders between the act of informing and the author’s subjective experience. It could even be said that artistic discourse has spread and permeated the amateur and private spheres of life as well as journalism and has thereby constructed unprecedented relationships among aesthetic, private and political contexts. Essentially, these very relationships underpin the artwork of this exhibition – it is an inquiry into existing reality and creation of new simulated realities.